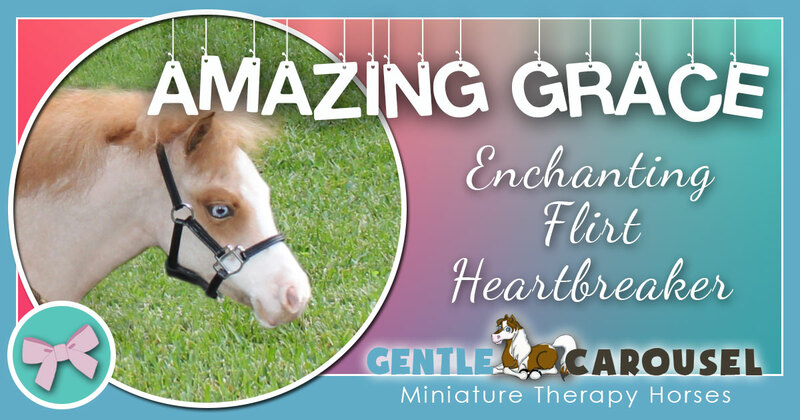 Gentle Carousel Miniature Therapy Horses is an award winning all volunteer 501(c)(3) nonprofit charity celebrating 20 years of service. 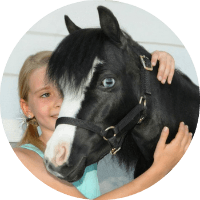 Teams of tiny horses visit over 25,000 adults and children each year inside hospitals, hospice programs, and with families, veterans and first responders who have experienced traumatic events. WHAT KIND OF WORK DO THE THERAPY HORSES DO? 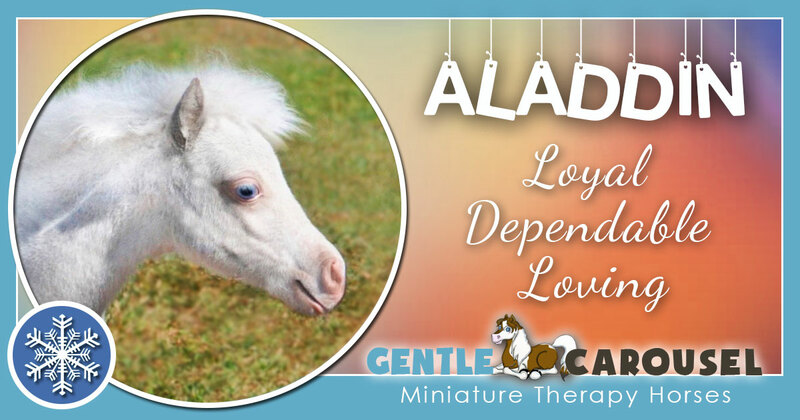 Gentle Carousel Miniature Therapy Horses ease human suffering during times of natural emergencies, violence, traumatic events and loss with the assistance of highly trained horses, volunteers and the generosity of donors. The horses also work with medical professionals in oncology units, intensive care units and with occupational, speech and physical therapists. As part of treatment teams, the horses support patients who have suffered strokes, traumatic brain and spinal cord injuries, amputations and burns. 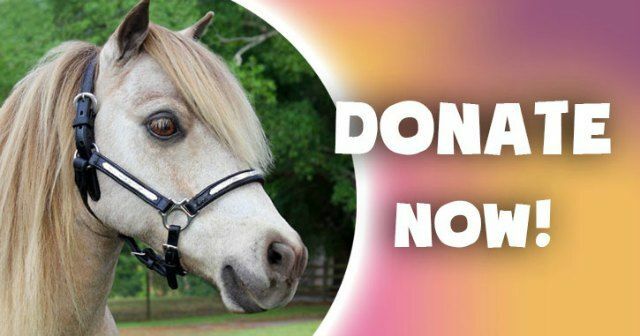 There are many ways to support Gentle Carousel Miniature Therapy Horses… from donations to volunteering, sponsoring the work of an individual therapy horse or purchasing a needed supply from our wish list. You and your friends can help these little heroes bring their love where it is needed most! 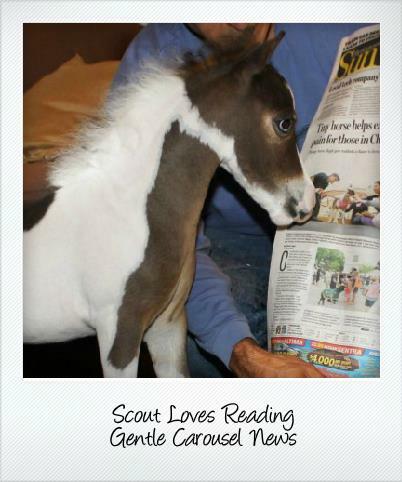 Gentle Carousel Miniature Therapy Horse news. Scout may be the smallest horse at Gentle Carousel but he has a big attitude. 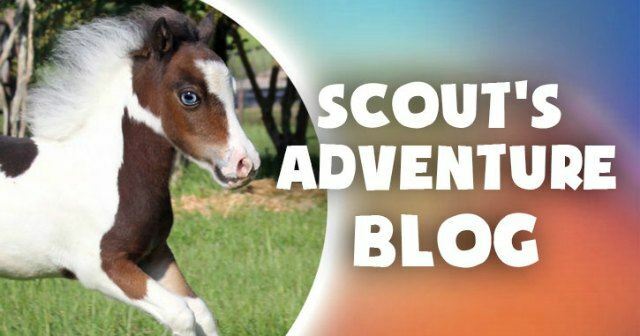 Join the adventures of therapy horse Scout! 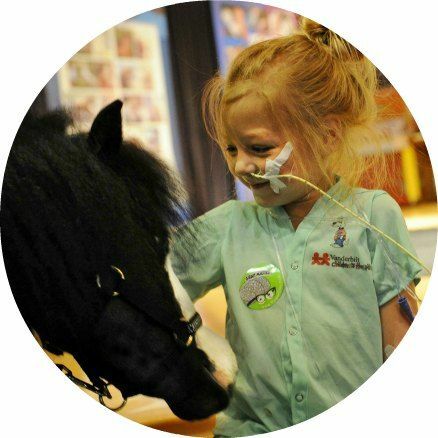 The therapy horses of Gentle Carousel are supported by people just like you who want to help make dreams come true. 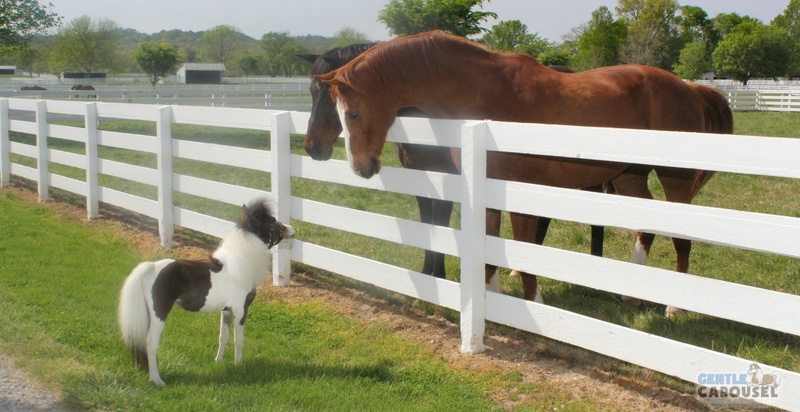 Which miniature therapy horse are you most like? 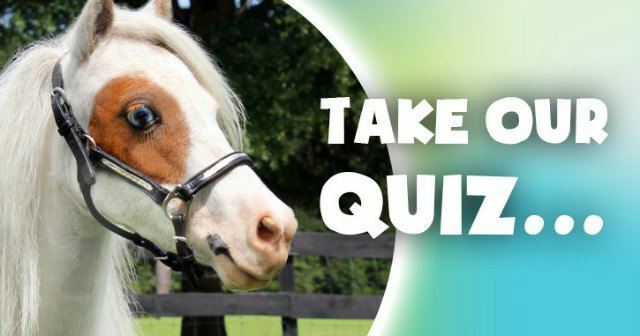 Answer the questions on our fun Gentle Carousel quiz and find out! Our therapy horses have their own unique personalities. Read about each horse and how they are changing lives.